Collision repairers, OEMs, vendors, insurers and other interests are encouraged to shape the next year of quarterly Collision Industry Conference summits with a 10-question survey. Incoming 2019 and 2020 Chairman Jeff Peevy (Automotive Management Institute) seeks feedback ahead of the CIC “planning meeting” Jan. 16-17, 2019, in Palm Springs, Calif.
Take the survey here and help focus the discussion between the various industry stakeholders at CIC meetings during the two years of Peevy’s term. “Through discussion and research during meetings and extensive interim committee work, CIC attempts to form consensus on various issues, aware that all such findings are nonbinding and voluntarily accepted,” CIC wrote in a news release. Peevy at the November CIC called it “an incredible process” once it’s announced one is the new chairman. He said he had talked to many of the audience and many shop owners and managers. “I want to hear from as many segments as possible,” he said. He called it an opportunity to learn, something that he places an emphasis on. He has been mapping out challenges and issues and plans to bring this guide to the January CIC and charge the organization’s committees with it. Peevy said he has been a neutral industry participant for 20 years, and “I will continue that.” However, he said he would charge attendees and the industry with the “safety of the passengers in the vehicles that ride in the cars that we repair.” He said he assumed everyone had the basic morality to view this as important, and the CIC would challenge participants regarding this point. 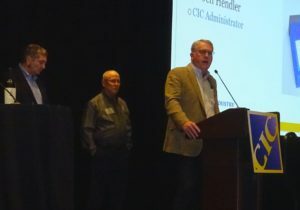 He said he felt “industry awareness of CIC is important” and sought to build on momentum, noting that “there are just layers of gaps” in the industry. One was the gap between groups that attended CIC and those who didn’t, and another lay between the parties who read about CIC and its issues and those who don’t, according to Peevy. 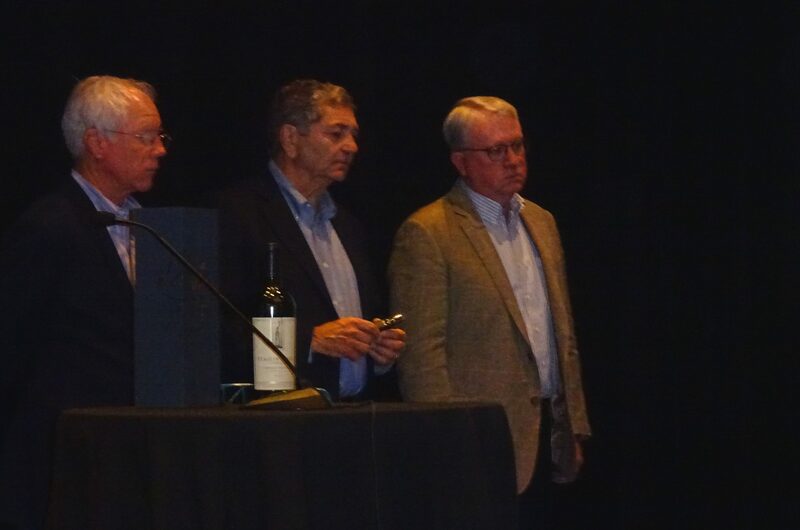 He called CIC a “treasure” for the industry that needed more promotion, and he noted how an attendee could find out about a particular issue weeks or even years before it arose. Peevy said he had talked to 308 auto body shop owners and managers prior to the October meeting and realized how many issues were blindsiding them. “If they had only attended these meetings, they would be a lot further along,” he said. And speaking of that: Anyone with a stake or interest in collision repair is welcome to attend and participate the Jan. 16-17 meeting at the Palm Springs Hilton. Cost is $65 in advance, $75 at the door ($285 for a yearly Gold Pin pass).